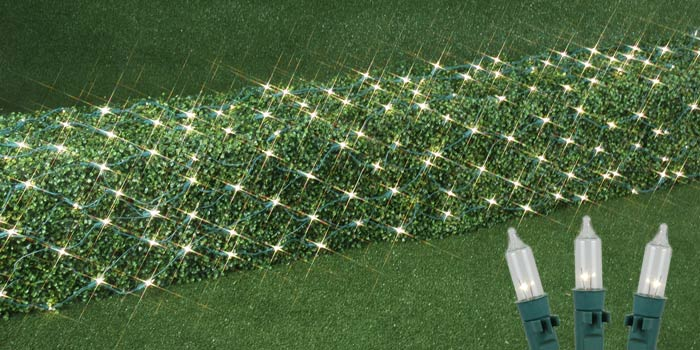 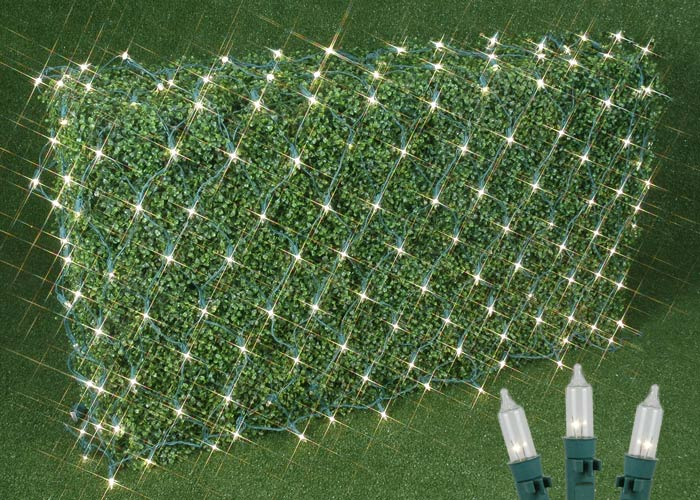 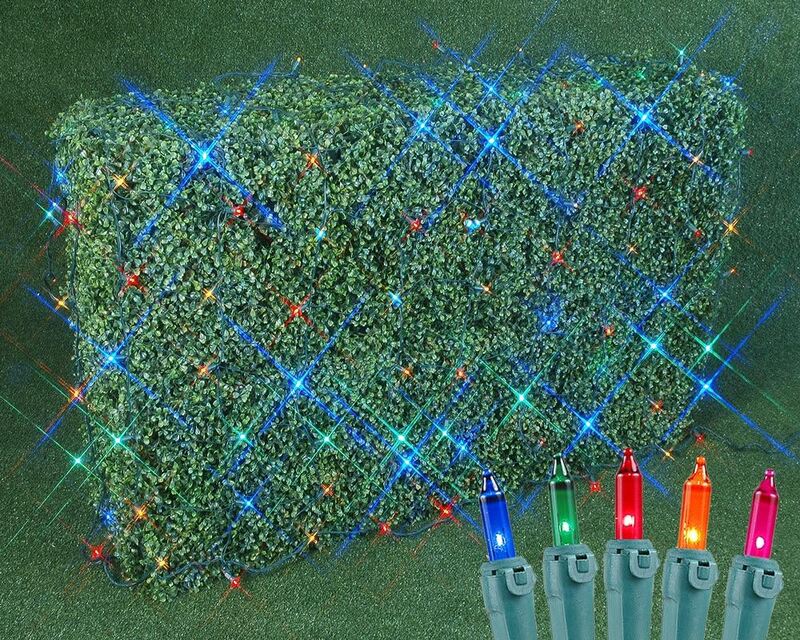 White Wire Pro Grade 4' x 6' Net Lights are constructed using 150 clear mini lights that make ours brighter than regular net lights -- and If one light goes out the rest will stay lit. 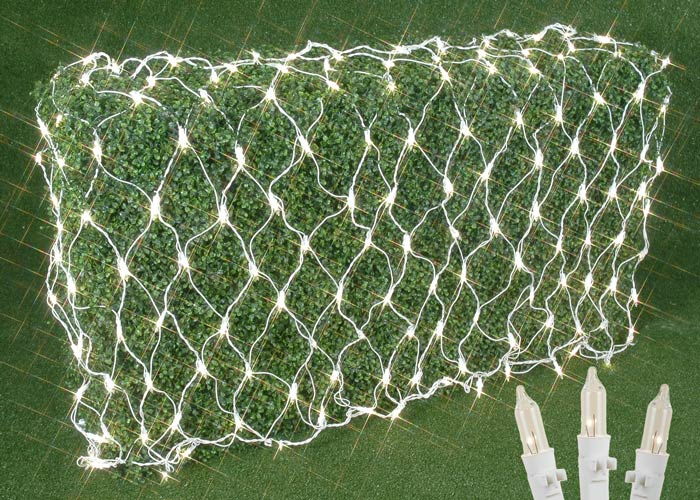 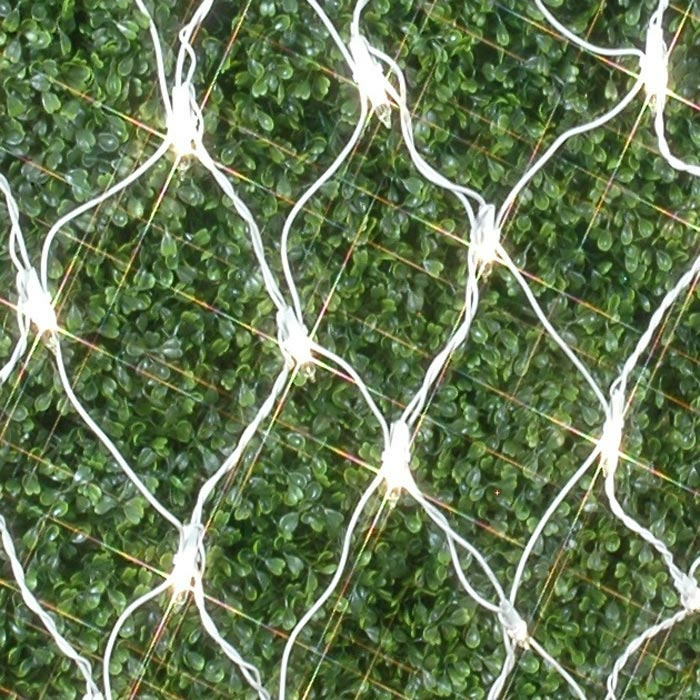 Our white wire net lights are primarily used for wedding tents, table tops, patios, decks and applications that require a white wire look. 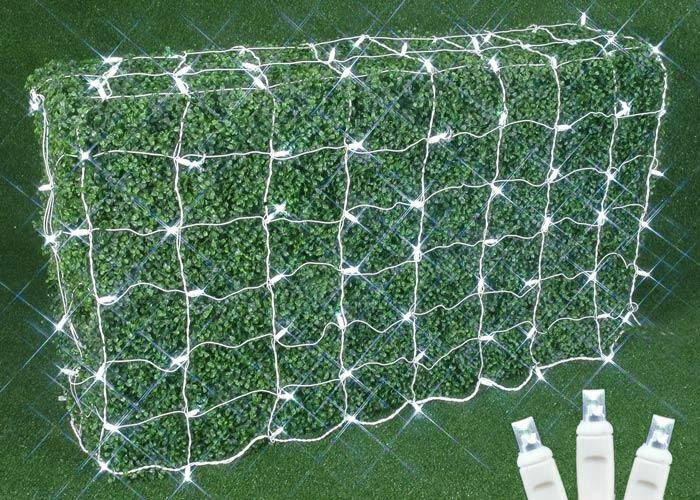 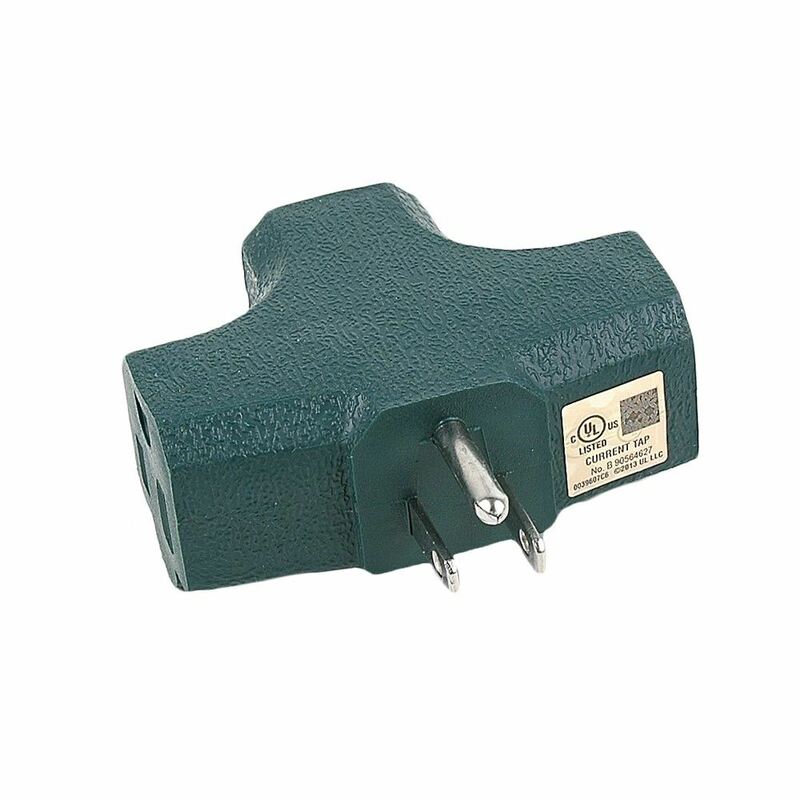 Quick, easy and time saving. 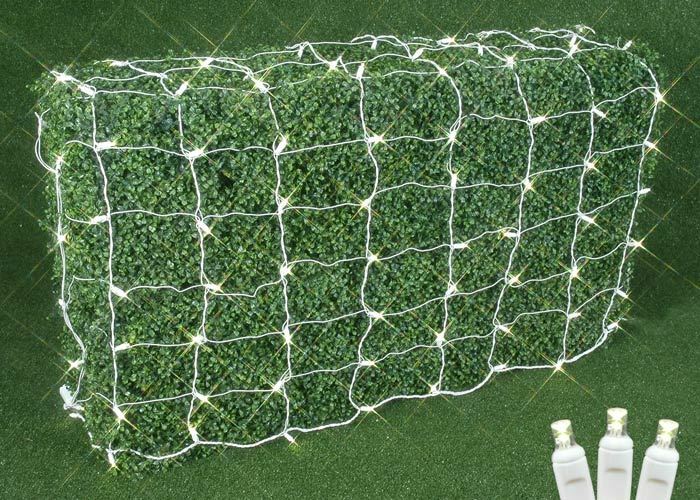 Connect up to 4 net lights together. 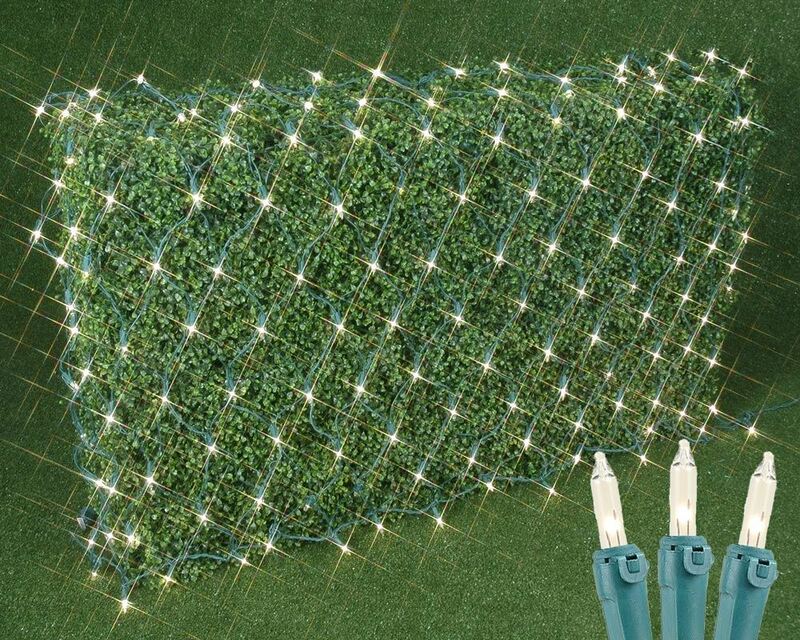 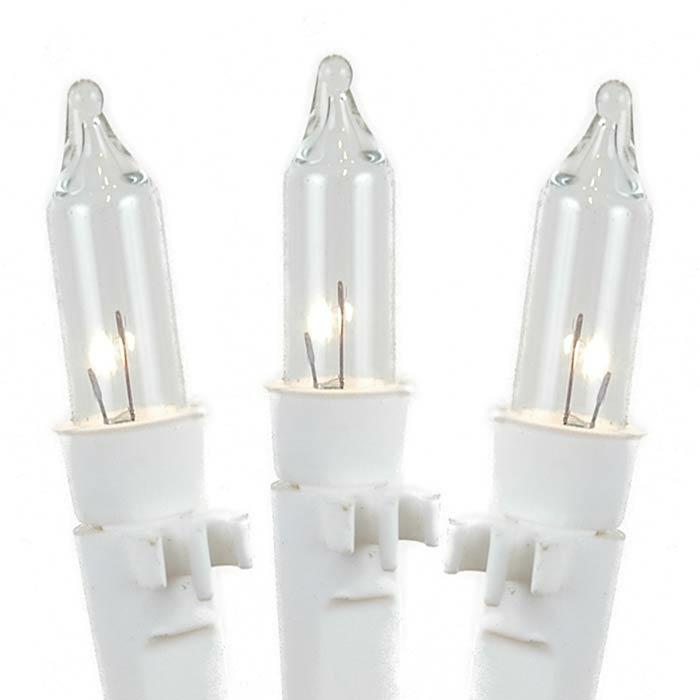 Each net light includes 3 replacement bulbs.